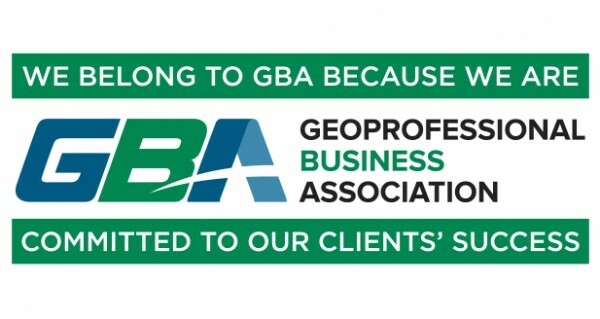 GBA is a non-profit organization whose member firms provide geotechnical, geologic, environmental construction-materials engineering and testing (CoMET), and related geoprofessional services that are essential to the welfare of society and the economy. Value is derived from the wise deployment of geoprofessional expertise where below ground ("subsurface"), ground-surface-connected conditions, structures, or formations present challenges and opportunities. GBA exist to help its member firms and clients confront risk and optimize performance. Founded in 1852, ASCE is the nation's oldest engineering society. ASCE stands at the forefront of a profession that plans, designs, constructs and operates society's economic and social engine - the built environment - while protecting and restoring the natural environment. ACEC is the voice of America's engineering industry. Council members - numbering more than 5,000 firms representing more than 500,000 employees throughout the country - are engaged in a wide range of engineering works that propel the nation's economy, and enhance and safeguard America's quality of life. These works allow Americans to drink clean water, enjoy a healthy life, take advantage of new technologies, and travel safely and efficiently. The council's mission is to contribute to America's prosperity and welfare by advancing the business interests of member firms. 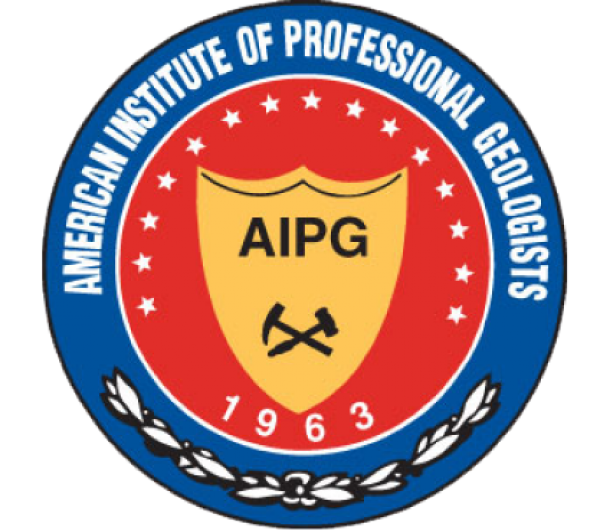 AIPG was founded in 1963, and is the largest association dedicated to promoting geology as a profession. It presently has more than 7,800 members in the U.S. and abroad, organized into 36 regional sections. The Institute adheres to the principles of professional responsibility and public service and is the only international organization that certifies the competence and ethical conduct of geological scientists in all branches of the science with the members employed in industry, government, and academia. AIPG emphasizes competence, integrity and ethics. AIPG is an advocate for the profession and communicates regularly to federal and state legislators and agencies on matters pertaining to the geosciences. 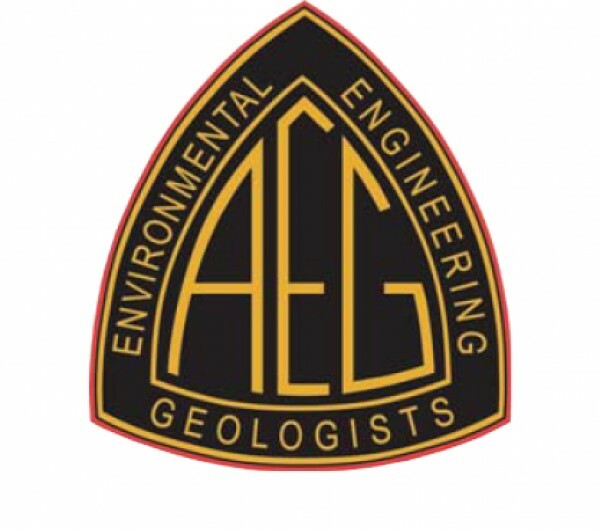 AEG is the acknowledged international leader in environmental and engineering geology, and is greatly respected for its stewardship of the profession. AEG offers information on environmental and engineering geology useful to practitioners, scientists, students, and the public. Other geosciences organizations recognize the value of using and sharing AEG's outstanding resources. AASHTO is a nonprofit, nonpartisan association representing highway and transportation departments in the 50 states, the District of Columbia, and Puerto Rico. It represents all five transportation modes: air, highways, public transportation, rail, and water. Its primary goal is to foster the development, operation, and maintenance of an integrated national transportation system. AASHTO is an international leader in setting technical standards for all phases of highway system development. Standards are issued for design, construction of highways and bridges, materials, and many other technical areas. ACI is a leading authority and resource worldwide for the development and distribution of consensus-based standards, technical resources, educational programs, and proven expertise for individuals and organizations involved in concrete design, construction, and materials, who share a commitment to pursuing the best use of concrete. WAQTC is comprised of representatives of the western states of Alaska, Colorado, Hawaii, Idaho, Montana, New Mexico, Oregon, Texas, Utah, and Washington, and the Western and Central Federal Lands Highway Divisions (WFLHD and CFLHD) of the Federal Highway Administration (FHWA). 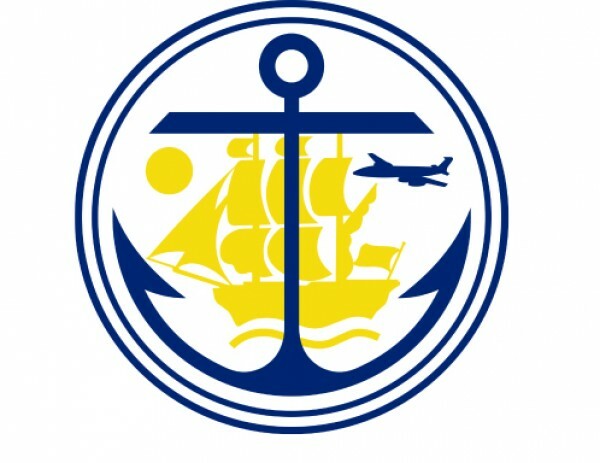 This organization is dedicated to improving the quality of the transportation products and services that we provide. WAQTC is focused in three main areas: Standardizing test methods (WAQTC, AASHTO, & ASTM), accreditation of the Transportation Technician Qualification Program (TTQP), and working together on national programs of significance including research, training, and technology deployment. 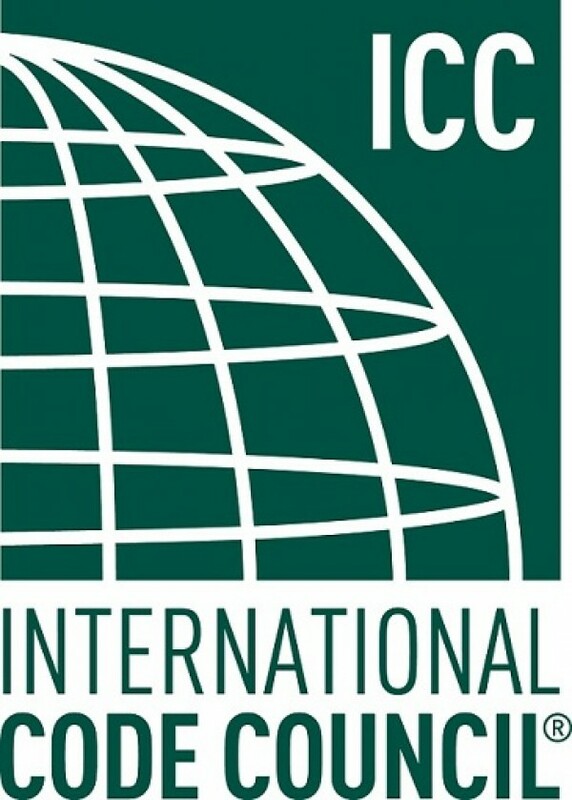 ICC is a member-focused association. It is dedicated to developing model codes and standards used in the design, build and compliance process to construct safe, sustainable, affordable and resilient structures. Most U.S. communities and many global markets choose the International Codes. ASTM International is a globally recognized leader in the development and delivery of voluntary consensus technical standards for a wide range of materials, products, systems, and services. ASTM standards govern a large majority of the testing methods we employ at NGE-TFT. AMRL is part of the Engineering and Technical Services division of AASHTO (American Association of State Highway and Transportation Officials). The primary vision of AMRL is to be the center for promoting quality and achievement of excellence in construction materials testing. AMRL accomplishes this by providing services and tools through three major programs: the Laboratory Assessment Program (LAP), the Proficiency Sample Program (PSP), and the AASHTO Accreditation Program (AAP). Through these activities, AMRL evaluates testing competency, promotes continual improvement, and instills confidence in the laboratories and specifiers that use its programs. CCRL was established in 1929 in an effort to standardize the specifications and methods for testing portland cement. CCRL laboratory inspections were initially limited to laboratories performing physical tests on hydraulic cements. The inspection activity was gradually expanded to include concrete testing and ASTM Committee C-9 on Concrete and Concrete Aggregates. The CCRL Laboratory Inspection Program has expanded in scope over the years to include cement, concrete, aggregate, steel reinforcing bars, pozzolan, and masonry materials (mortar and solid units). CCRL is also responsible for the distribution of proficiency samples for interlaboratory testing. MOA Building Safety is responsible for guiding safe construction and responsible development for the community through plan review, permitting, and inspections. MOA Building Safety is also responsible for upholding the MOA's Special Inspection program which governs the rules and regulations concerning third-party special inspection services and licensing. The MOA GAC acts in an advisory capacity to the Assembly, Mayor, municipal departments, Planning and Zoning Commission, Platting Board, Building Board, Building Safety, and the professional design community by providing professional advice on issues relating to natural hazards risk mitigation. The USACOE MTC supplies inspection services of commercial laboratories for quality assurance and quality control testing. 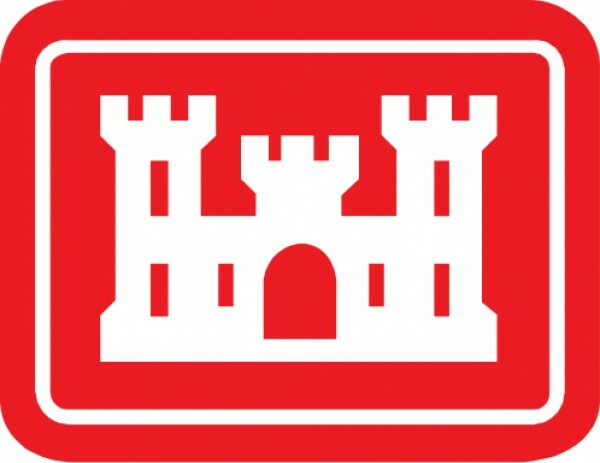 Located at the ERDC Waterways Experiment Station site in Vicksburg, MS, the MTC is the only agency authorized to validate commercial laboratories to work for the Corps of Engineers.